Eight percent of your DNA is alien, in that it’s made up of non-human, viral fragments. In fact, viral fragments are often hiding within the genome of anything on Earth that has a jaw and a spinal cord, which is a remarkable reminder of how they’ve shaped evolution for hundreds of millions of years. 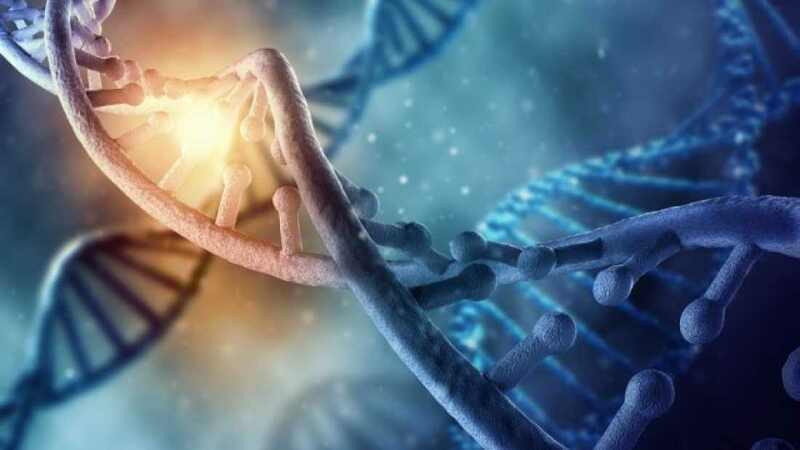 A new study, published in the Proceedings of the National Academy of Sciences, reveals that we are even less “human” than previously thought: Nineteen new pieces of ancient viral DNA have been uncovered within our own genome. Perhaps most strikingly, the full genetic “recipe” for an entire virus was found within 2 percent of the people examined. Retroviruses of all kinds have their genetic code in the form of RNA, often seen as the primitive precursor to DNA. These viruses infect their host cells by inserting a DNA-based replica of their own RNA into the genome of their host, which can include humans. The human immunodeficiency virus (HIV) is an example of a contemporary retrovirus that infects humans in this way.